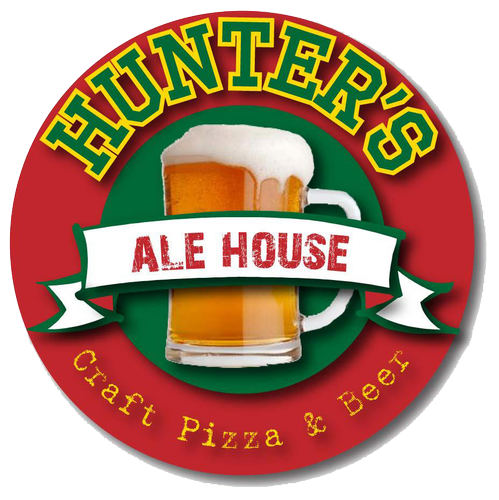 Meet at Hunter's Ale House at 4 pm and unwind with your fellow YPN members before heading home! We'll take 10 or 15 minutes to put the spotlight on a YPN member to learn more about them and what they do, and welcome a Guest Speaker from one of our many community organizations to keep us updated on community needs and opportunities. YPN Membership Meetings take place every 4th Tuesday (unless we must accommodate a nearby holiday) Sept-Nov and Jan-May from 4-5 pm at Hunter's Ale House. Mark your calendar! 4855 E. Blue Grass Rd.